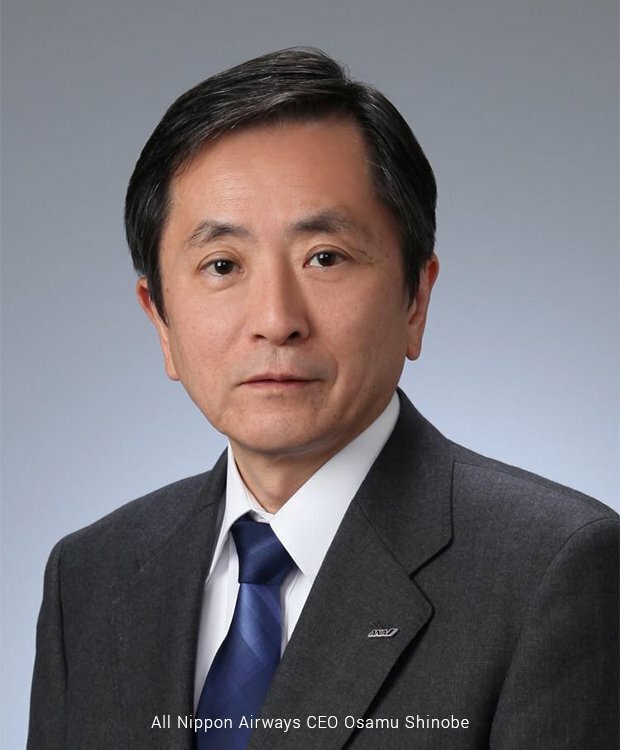 Lately, All Nippon Airways is making news and that isn’t due to it incorporating some innovative new technology, as one might suspect from a Japanese company. It is because ANA has planned new livery for its new Boeing 787 Dreamliner. The plane will take design inspiration from the iconic R2-D2. Any entrepreneur worth his salt is going to applaud the move for the sheer advertising genius of it. This might just be what the airline needs to propel itself forward. Banking on the immense popularity of Star Wars, ANA allowed one of its planes to be a giant billboard for a reason. It has now drawn attention of an international audience. 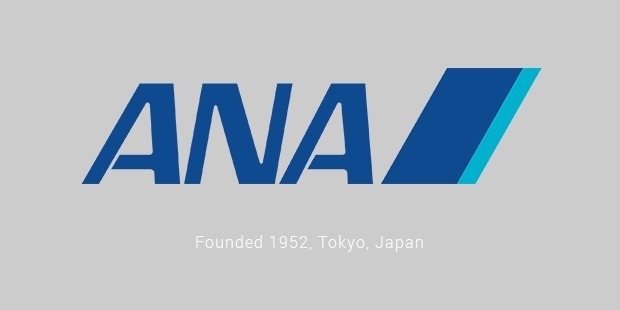 ANA began its story as a company running helicopters, airplanes and cargo planes domestically. It had two parent companies, Nippon Helicopters and Aeroplane and Far East Airlines. Until 1958, they two companies developed separately. Nippon Helicopters and Aeroplane running passenger services while Far East Airlines focused on cargo. In 1958, they decided to merge and in doing so, created the largest private airline in Japan. They had a market share of 600 million Yen. From then on, ANA grew to dominate the domestic market but didn’t seem interested to venture into the international scene. It expanded its fleet and earned good profits, building up revenue and a customer base over a period of nearly thirty years. In 1986, it started to look towards foreign shores, operating flights to Guam, Washington D.C and Los Angeles. From then now, the company marched towards making itself known in the international arena. All Nippon Airways, at present, operates a respectable fleet of 214 aircrafts actively running. The average age of the fleet is about 9.6 years. The company has been working to renew its fleet in the past few years, making big purchases, including a recent addition of 6 Boeing 787-8 Dreamliners and 9 Boeing 787-9 Dreamliners to its fleet. It is looking to phase out its older aircrafts soon as well in an attempt to reduce the general age of the fleet. However, with its large fleet, it is surprising that ANA runs flights to only 73 destinations. It has, admittedly, focused on the more lucrative domestic market for a while now. 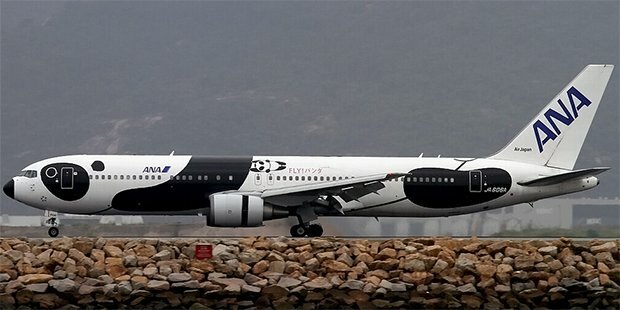 It runs most of its international flights to business destinations, almost exclusively; the exceptions being Hawaii and a few other destinations in Asia. Its network encompasses China, Korea, Southeast Asia, Western Europe, specifically U.K, France, Spain and North America. This limited service is set to change with introduction of newer aircrafts and better revenue. The carrier has already earned a five-star rating from SkyTrax. The key to ANA’s future success lies in the promotion and advertising. If the company wants to gain ground in the already overcrowded international market, it needs to come up with new, innovative ideas and it’s doing just that.